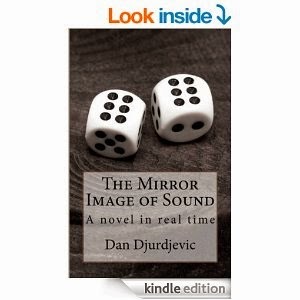 Mirror Image of Sound Kindle price - now only $4.95! 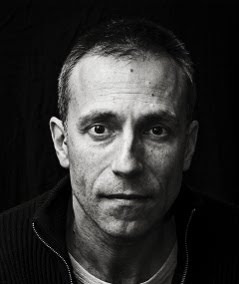 In honour of the upcoming first anniversary of the publication of The Mirror Image of Sound, the Kindle price of this book has been lowered to an incredible $4.95! If you haven't yet done so, now is the time to read this novel, recently nominated for the prestigious Hugo Award for science fiction novel of the year, and described by reviewers as "life-changing" and deservedly 5 stars". To purchase the Kindle version, click on the button below or on the adjacent image.